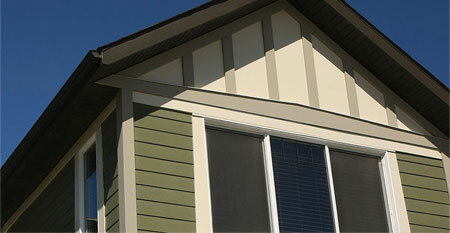 Both sheets and Trim offer long-lasting protection from the elements, and a beautiful, natural look. 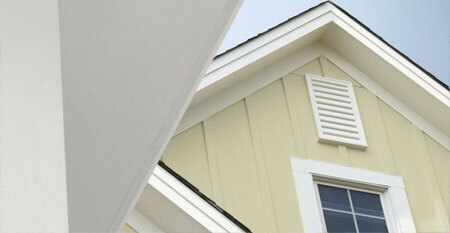 The beauty of HardiePanel vertical siding Sheets is that it is unique without being too trendy. 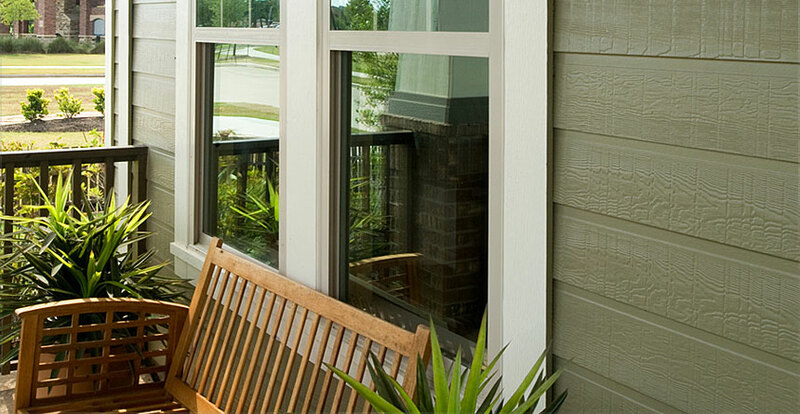 Crisp, clean lines make it a smart choice for strong, contemporary designs.